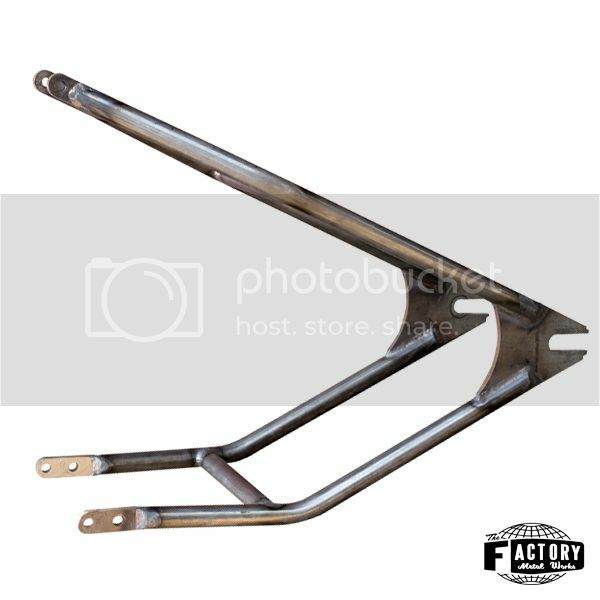 Win a Unit Bolt-On hardtail frame for Triumph 650's 63-70. 1.) Add a photo of your motorcycle you would like to use the hardtail on in this thread. 2.) The winner must create and update their own build thread in this forum, showing us their upgrades and build process. An idea is only an idea until you have help from others to move it forward. Lucas will follow through with his kind donation so it’s only right the winner follows through with updating their build thread. This hardtail retails for $200.00 and it’s VERY important that Lucas receives cross promotion for his kind donation. Please don’t enter if you cannot follow through with our request. *If the winner would also like to share their progress on Instagram please incorporate the hashtags #33member and #ccwinterblues to your posts. Last edited by LisaBallard; 10-11-2015 at 8:02 PM. Crud, I need a pre unit hard tail. Good luck everyone. 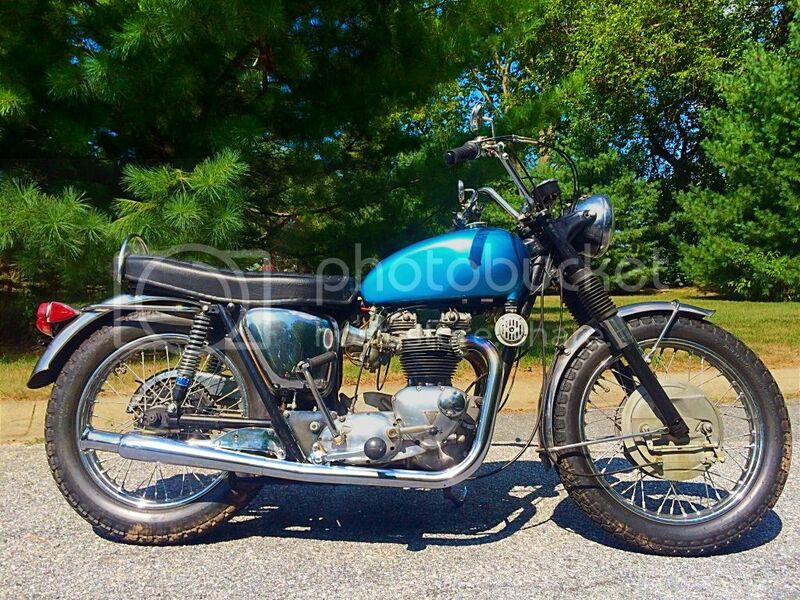 I could use it, have a 68 Bonneville T120R that was sitting for a good 20 years in some old guys basement, was planning on tearing into it this winter. 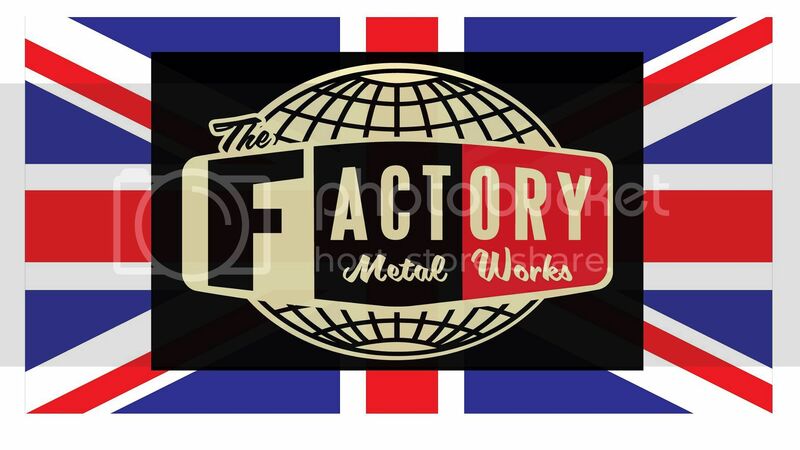 Going for a simplified 60s Watson style triumph, already have nos MCM fork covers, Italian solo seat and pad, OG wassell tank and fender, 21 front and 19 rear akront shouldered rims! Last edited by planksta; 12-15-2015 at 5:26 PM. @giantmcgoo is my Instagram but I'm having trouble adding a photo from my phone, I'll try from the computer sometime tomorrow. In the meantime you can see me bumble my way through a tear down in my thread, there are a few photos there. http://www.chopcult.com/forum/showthread.php?t=40267 Is the link to my build thread. Last edited by GiantMcGoo; 12-14-2015 at 9:37 PM. I throw in on this. I am building a 65 BSA bobber. I bought a basket case that had a hardtail welded on, and it was hacked off. Maybe it's more like a half a basket. I am using a Triumph rear hub laced to a harley 16” wheel (so I will be using Triumph axle plates). Up front, I am using a 30's BSA M20 girder front end with a 19” wheel. I know from lurking here that it is critical that I get the drop correct so fork trail is positive while the bottom frame rails are parallel to the ground. I'll have determine the correct stretch and drop so that the engine sits properly (so that frame and cylinder fins are parallel to the ground). When I mock it up I'll pull the necessary dimensions so I know which hardtail I need. I realize that this giveaway is for a Triumph hardtail, I am hoping that since I need Triumph axle plates, maybe the rest of the hardtail could be BSA. Heres a photo of the girder front loosely mocked to the frame. Still waiting for a proper front axle so I can set the parts in a jig. Congrats dude. Can't wait to see what you do with this bad boy.